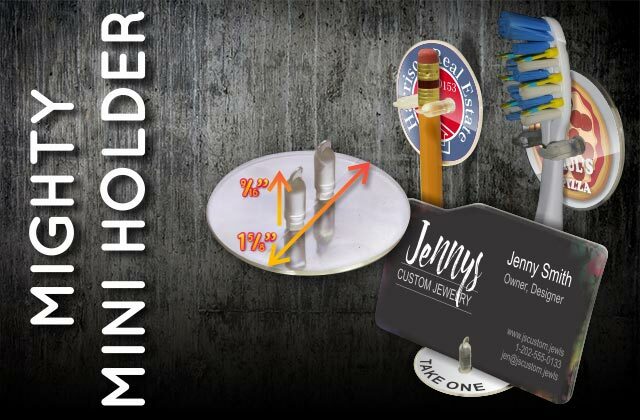 CLICK HERE TO GET YOUR FREE MIGHTY MINI HOLDER SAMPLE! These may be mini, but they are sure MIGHTY! These little holders can be used for thousands of uses including, but surely not limited to: toothbrush holder, cable holder, business card stand, and pen/pencil holder. These are great giveaways as you can have your advertising information printed on them giving you long term product/company recognition! These are great for the home, office or car! Injection molded clear plastic holders that are sure to hold up to daily usage! 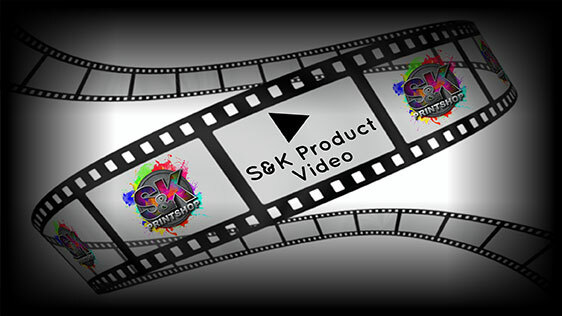 Click Here to get a FREE quote from S&K for next Mighty Mini Holders printing job!